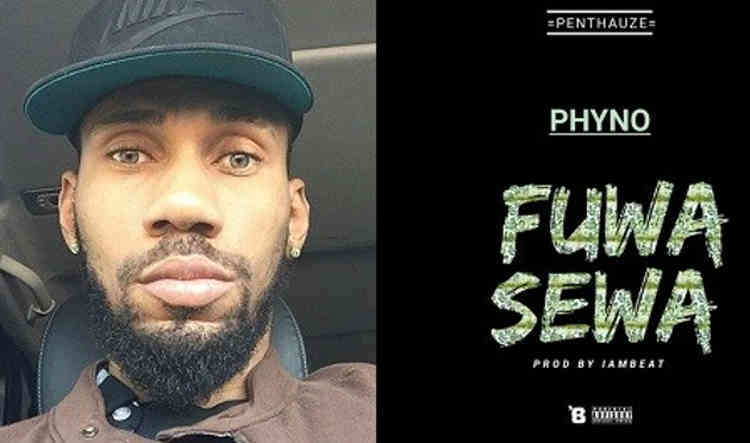 Indigenous rapper and Penthauz record label boss Phyno has released an August music entry titled FUWA SEWA. Phyno featured no one on this track as he sets the rap industry on fire with his distinct talent and rap style. IAMBEAT perfected the song with a magnetic beat that can be felt from the beginning of the track to the end.